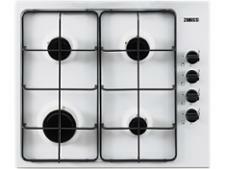 Hotpoint PCN 641 IX/H hob review - Which? 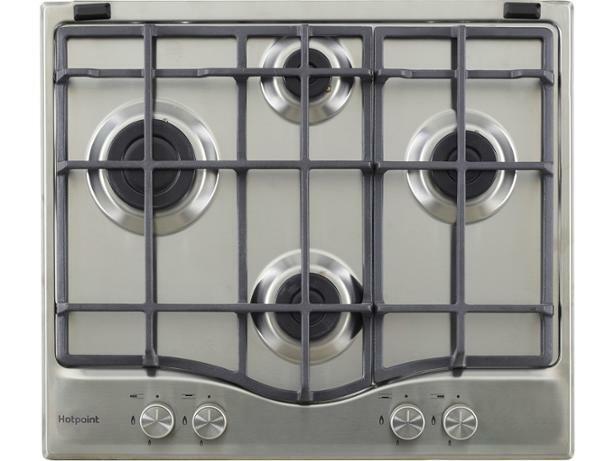 If you're looking for a standard, four-ring gas hob that won't break the bank, the Hotpoint PCN 641 IX/H could fit the bill. 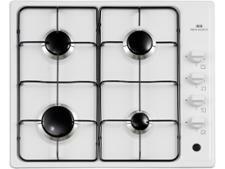 This stainless-steel hob has the controls at the front, where they're easy to access, but is there enough room to cook on all four burners at once? 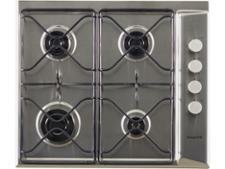 Read our full review to find out how this hob got on in our test lab.